Your begging dog annoying you every time you put a morsel of food into your mouth? Congratulations, your dog is well trained but don’t despair, dogs can also be untrained. You are not alone. People with small dogs (and big dogs too) are so close to their dogs, they love them as if they were children. It would be difficult to sit and eat in front of your child without giving them something too. Right? Most people do not think about this scenario in a conscious way because we love our dogs so much. But, basic principles of psychology are at work here. A behavior that has been rewarded tends to be repeated. A behavior that is not rewarded can be extinguished. These principles work for both dogs and humans and much of our knowledge of child development as well as dog training are rooted in them. 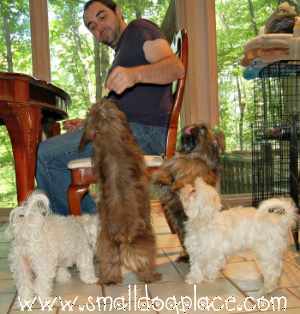 Unfortunately, when we give our small dogs a taste of the food, we are eating; we are encouraging them to expect this reward every time we eat. It doesn’t seem to matter whether we are eating a meal at the table or snacks in front of the television. If we are eating, they expect they should be entitled to something also. Eventually, this behavior becomes hard-wired into their little brains and like so many of our unconscious behaviors, they automatically jump up and beg and we automatically give them a taste of what we are eating. Your dog begging for a treat might not seem annoying at first and may even seem cute. Eventually, begging is the behavior du jour and what was cute at first develops into a behavior that could be described as pushy or brash. Assuming you don’t want a chubby little dog, the extra calories that he consumes while dining off your plate can add up leading to a possible weight problem. It is very difficult to estimate just how many extra calories he is getting with that bite of steak and broccoli floret. A carrot stick might be fine to share, but what about the chocolate chip cookie you are enjoying? Dogs should not eat chocolate. You know that, but your six-year-old may not. If sharing with the dog has become a family tradition, kids may also enjoy sharing. Worse yet, your family dog may have learned how to dislodge the cookie in your 3-year-old’s hand. As you can see this innocent, little practice of begging and sharing can get more complicated, especially when it comes to the dog’s behavior. If your dog has been enjoying a few bites of your dinner over time, even nutritious ones, it will be difficult to ignore his behavior. If you try, he can get more insistent and demanding. 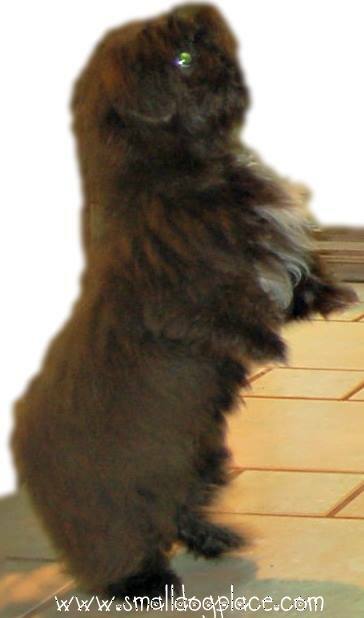 Your sweet little dog now believes he’s entitled to a bite of your food and may do whatever he feels necessary to let you know—jump up on the table, nip you, bark, or growl. The canine version of a temper tantrum. Do you yield to the pressure and give him a bite? What Can You Do About a Begging Dog? Prevention, of course, is the easiest course of action. Let’s assume, however, that you are like the rest of us who have offered a bite now and again. Are there ways to reverse the behavior? It does no good to assume you are going to cure the problem if you live in a household full of people who will cave into a begging dog. Everyone must understand and agree that they will not reward their begging dog. Easy in theory, difficult in practice. Twist and turn your back to him if he tries to jump on you. Acknowledge and accept the fact that for the next week or so (more or less) your nightly dinner may be disrupted. 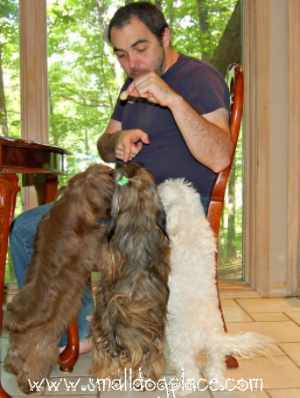 Feed your dog at the same time you sit down for dinner. Place the bowl near the table so your dog will think he is eating with you during mealtime. Put your dog in another room while you eat. How Long will "Treatment" Last? This depends on three factors: How long the begging dog has been at his craft, how stubborn the dog is, and how consistent you and your family are in solving the issue. Ultimately, you want a dog who will be content to sleep in his bed/crate or under the table, quietly without initiating any begging behavior while your family dines. 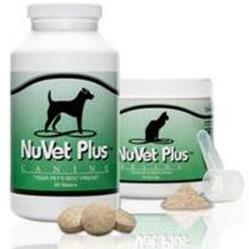 If you have a young dog of one or two years, the process should go faster assuming he doesn’t have a stubborn streak. If you have a senior dog that has been begging for 10 years, expect rehabilitation to go much slower. 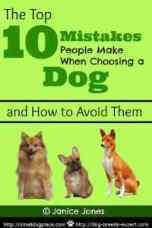 Changing a behavior whether it is your own or your dog’s is never an easy task. This problem behavior is one that can be resolved, though, and as you solve this issue, you gain confidence to tackle other issues your dog might have.